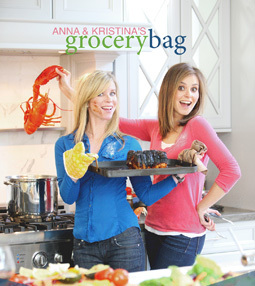 Alouette Tree Farm as seen on Anna & Kristina's Grocery Bag! 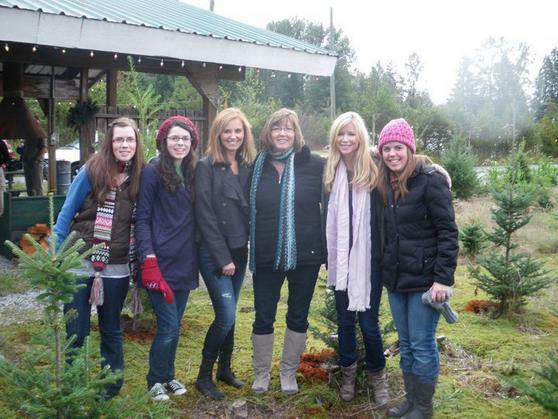 It was quite the treat to have Anna and Kristina come to our tree farm to film their Christmas special! We are delighted that they chose our farm to use for their episode and it was a very memorable experience to be able to meet and speak with Anna and Kristina. 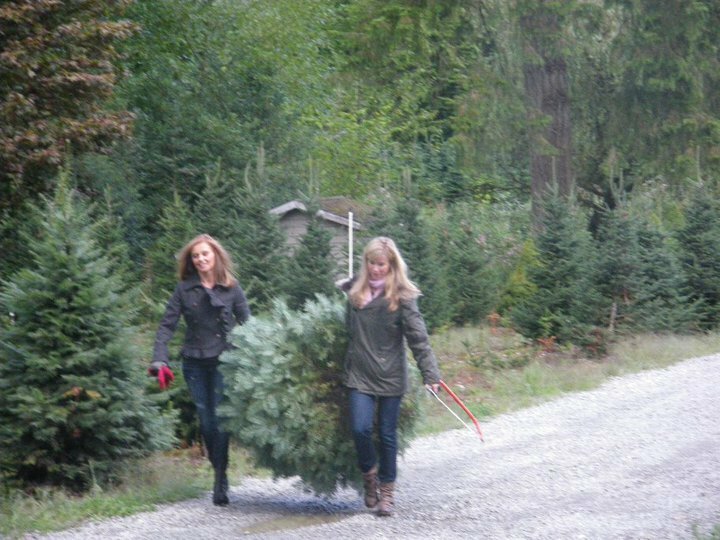 A & K for supporting Alouette Tree Farm! Images are property of Alouette Tree Farm Ltd. and Leo Awards. Not for use, duplication or resale.